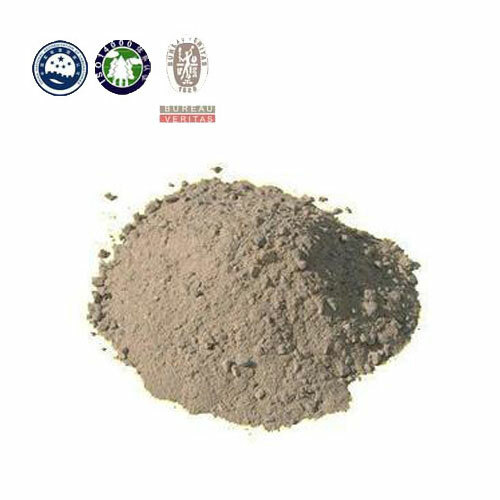 High alumina castable is a kind of refractory castable which uses high alumina raw material as aggregates and the powder and then be added with binding agent. 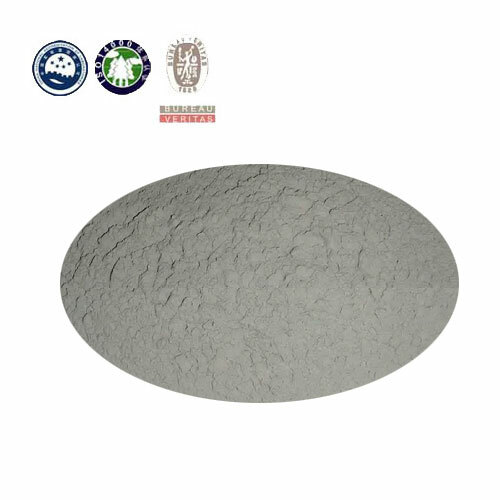 High aluminum refractory castable has high mechanical strength, good thermal shock resistance, good corrosion resistance. 1. Using less cement. 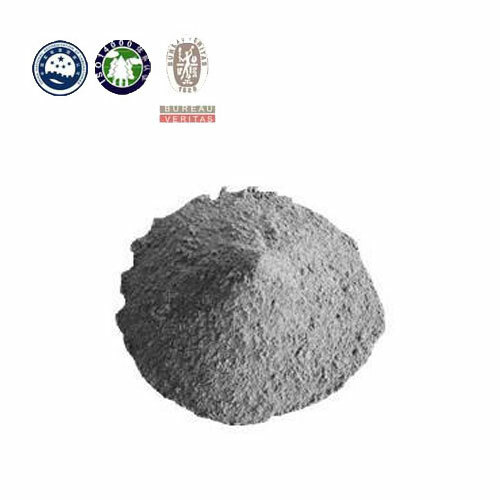 compared to traditional refractory castable, the calcium content in high alumina castable is about a quarter to one third of that in traditional castable.Thus, reducing the number of low melting phase in high alumina castable, finally improving the high temperature performance. 2. Low water consumption. during the construction, we only need to add about 6-7% water of castable weight into the high alumina castable. therefore high alumina castable has high density and low porosity. 3. High alumina castable has high room temperature curing strength, and the strength will not decline even after medium and high temperature process. 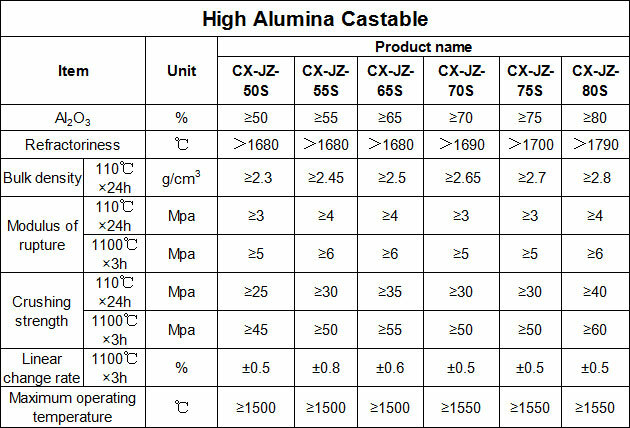 Besides, the strength absolute value of high alumina castable is 3-5 times as high as that of traditional castable. 4. High alumina refractory castable has steady volume stability at high temperature. Even though high alumina castable belongs to unfired refractories, its volume shrinks only a little after drying dehydration and calcination. 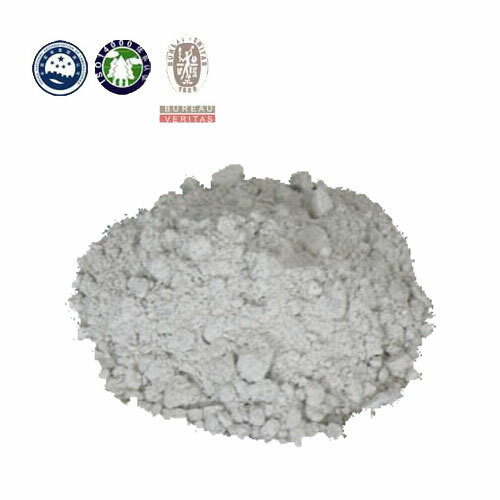 High alumina castable is mainly used for furnace lining of boiler, blast furnace hot blast stove, heating furnace, ceramic kiln and various industrial furnaces.